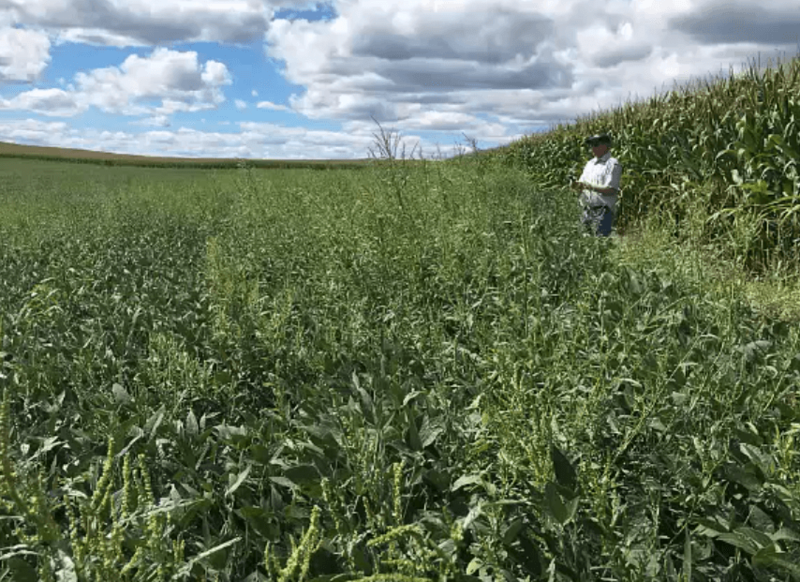 Cultivation is a valuable weed control option that can enhance the effectiveness of an integrated weed management program when used properly. Cultivation techniques primarily target small weed seedlings and can be used pre-planting or during early crop growth stages. 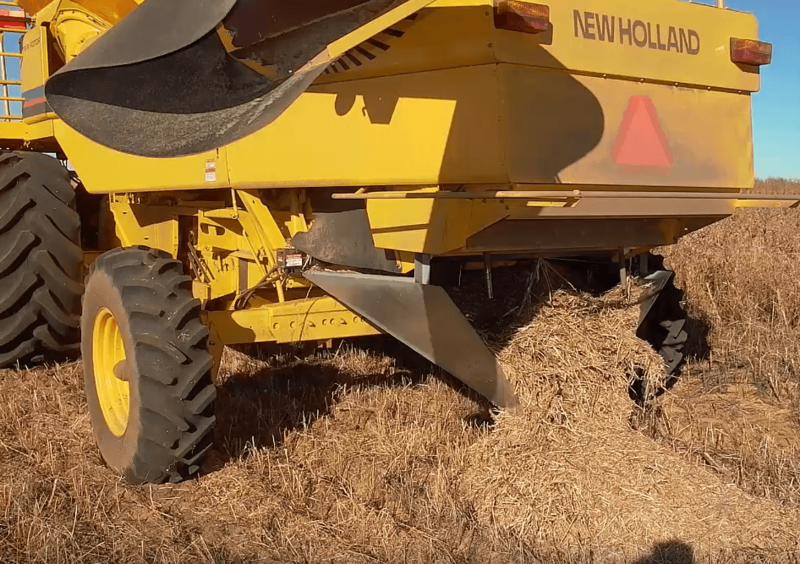 A variety of implements are available to perform specific applications and address the varying needs of farm operations. In this video, produced by Cornell University Extension, several unique types of cultivation implements are demonstrated including finger weeders, a ride-along Hydraweeder, and a computer-aided weeder. 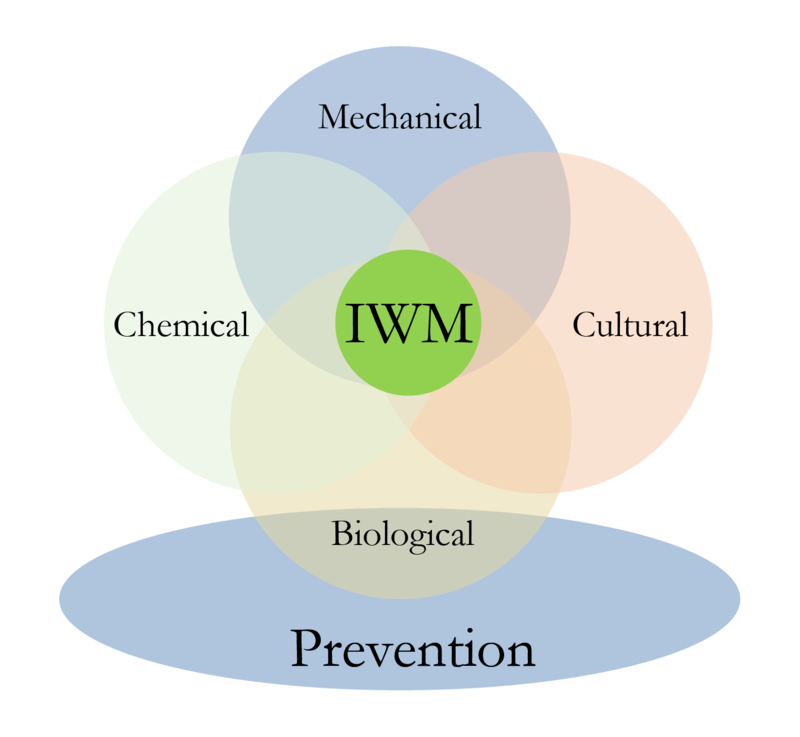 Bryan Brown, IWM extension specialist at Cornell University, also describes important considerations that farmers should keep in mind to increase the success of cultivation for weed management in vegetables and row crops.